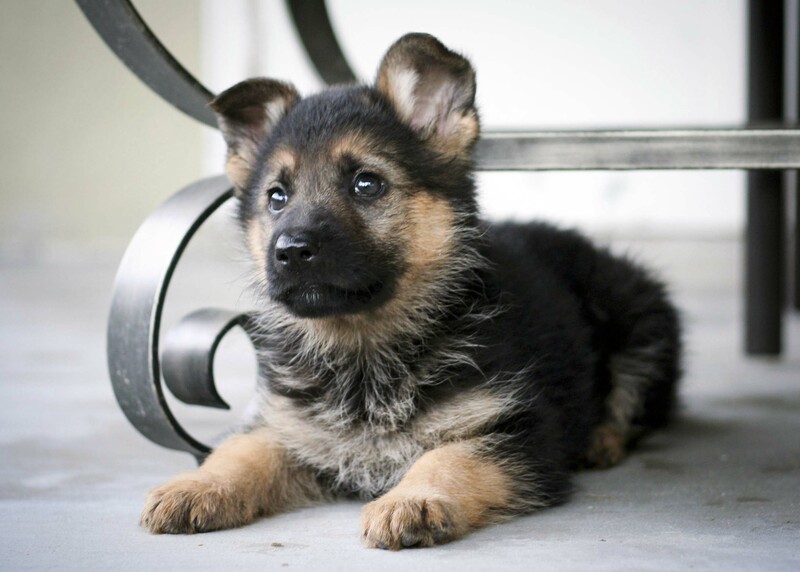 Everyone knows a German Shepherd (a.k.a. 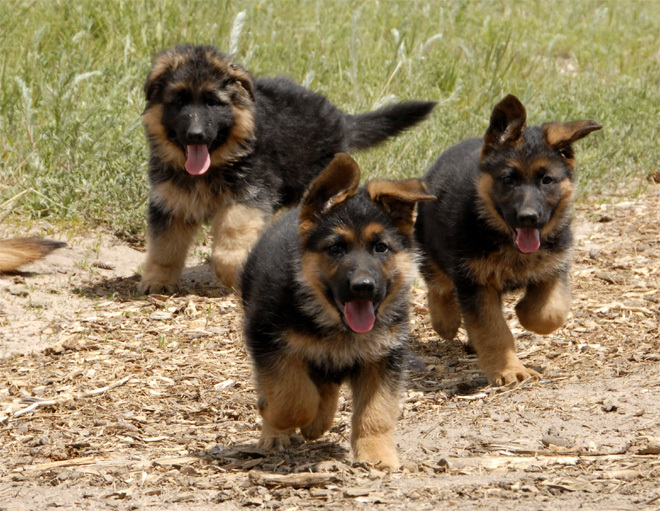 Alsatian in the UK and Europe) when they see one. 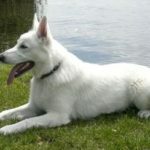 She is a beautiful, active and affectionate dog, and just so happens to be one of my favorite dog breeds. 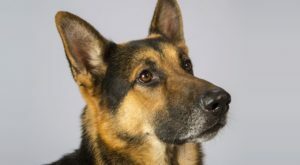 The German Shepherd breed gained worldwide fame with the arrival of the canine hero Rin Tin Tin on the screens in 1922. He appeared in 27 Hollywood films and was a massive success. 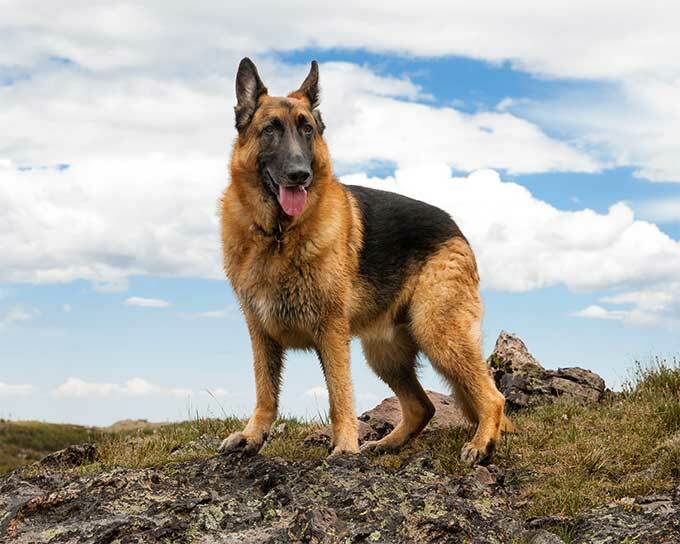 In fact, it is said that Rin Tin Tin saved Warner Bros. from bankruptcy. 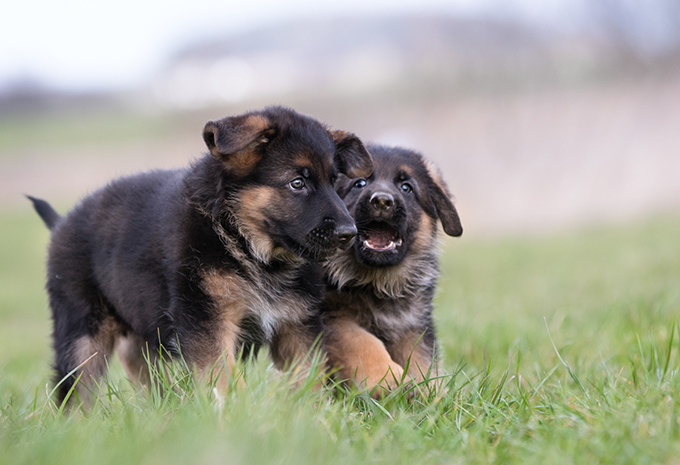 Today, according to the AKC registration stats, the German Shepherd is the second most popular dog breed in the U.S. and is a much-loved dog breed the world over. 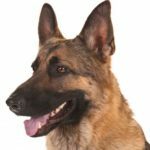 So, if you’re going to get a German Shepherd, you’re not alone! 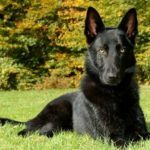 The popularity of this breed just shows you what a great companion she makes. 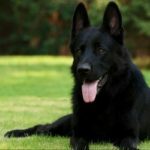 It also means there is a lot known about the health and typical characteristics of this breed, tried and tested by millions of owners. 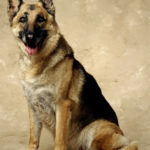 Thought she was only famous for Rin Tin Tin? Nope. 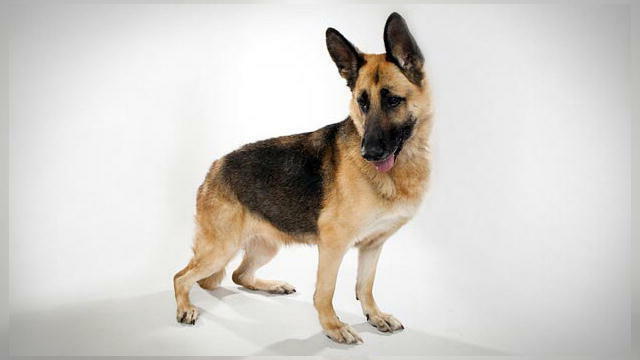 A female German Shepherd called Buddy was the first Guide dog. In 1928, after training for a month in Switzerland, she came back to the U.S. with her blind owner, Morris Frank. She wowed an audience of reporters and onlookers as she helped him across one of the busiest roads in New York. 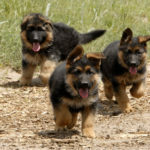 After this, dogs assisting people became commonplace, and, along with Golden Retrievers and Labradors, many of the guide dogs used today are German Shepherds. 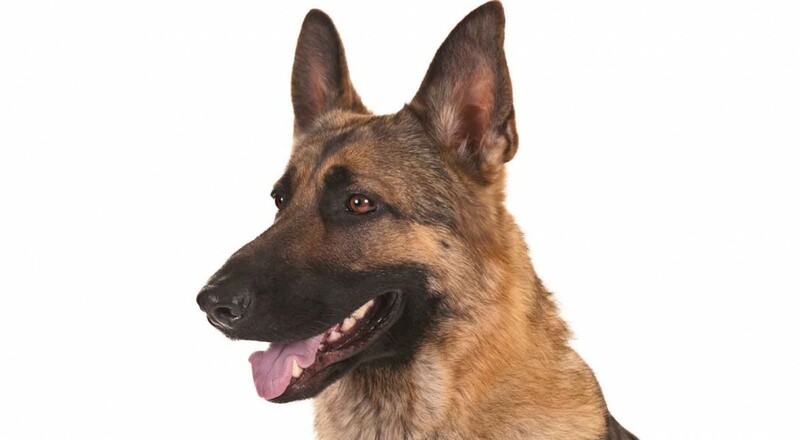 The German Shepherd is listed by the AKC as the third most intelligent dog breed. 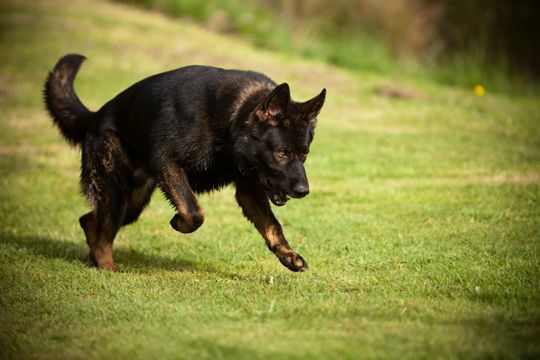 This may not come as a surprise, given that she is used in the police, the military, search and rescue and, as we have already seen, as a Guide dog. 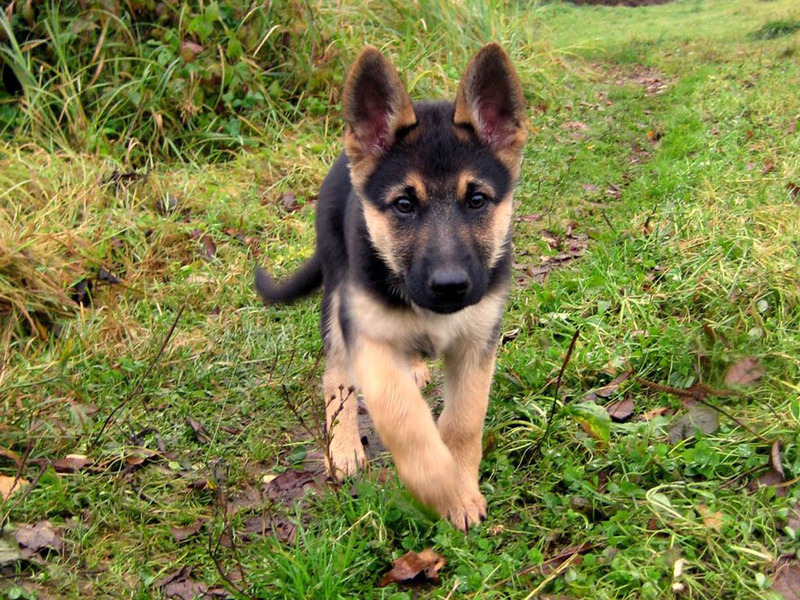 The German Shepherd is easy to train, as she learns commands quickly and usually obeys. As well as the physical exercise of at least an hour a day, she needs to be stimulated mentally, too. 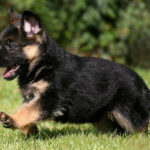 When she is 7 or 8 weeks, you should begin obedience training with her. 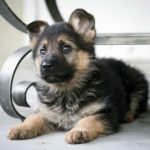 You could also take her to puppy classes when she reaches 10 weeks. I suggest you move onto more advanced commands (e.g. 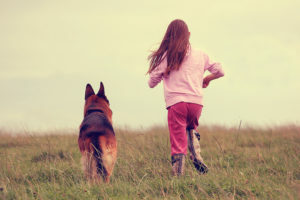 “wait,” “watch me,” “find it”) once she has mastered the basics, and it’s also worth getting her some interactive toys, like canine puzzles. 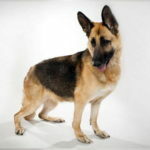 The German Shepherd bonds strongly to her family. She likes to be close to you and does not do well if left on her own for long periods of time. She is excellent with children (though she should always be supervised) and usually good with other pets, too. 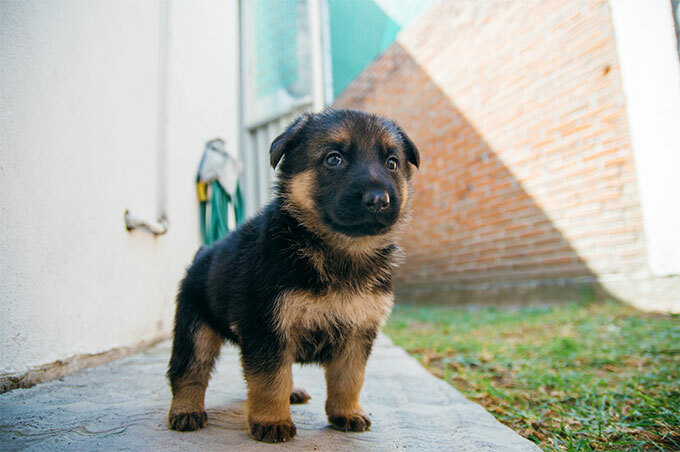 She makes a great guard dog, as she is suspicious of strangers. 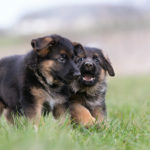 However, if you want her to be a sociable family dog, you must socialize her with people and begin training her consistently from puppyhood. Her loyalty to her family may take on the form of aggression towards strangers, otherwise. Invite friends and neighbors to the house regularly and let her see that they are not a threat. 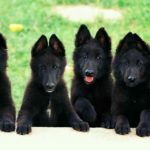 Once she has sniffed them out, have them give her treats and lots of affection in order to create a positive association. 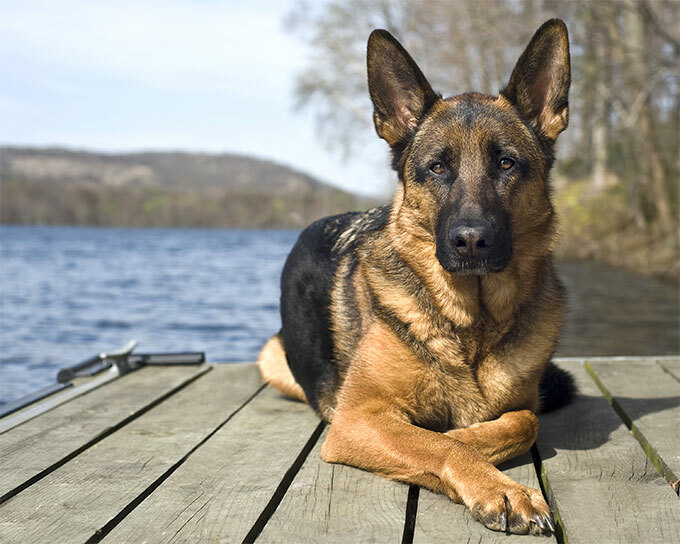 The image of a typical German Shepherd is a dog who is tan with black covering her back. 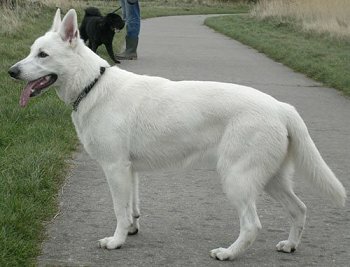 However, this dog can come in many colors, as well as coat patterns. 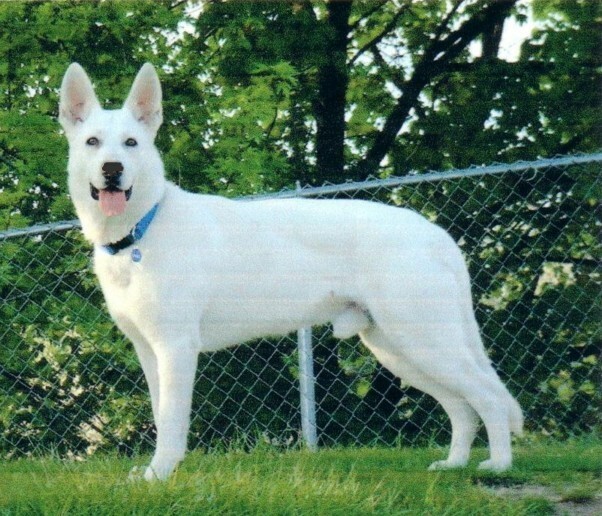 *There is a White German Shepherd, who is completely white. 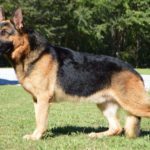 However, this color is not accepted in the German Shepherd standard, and so she is recognized as a separate breed by the AKC. 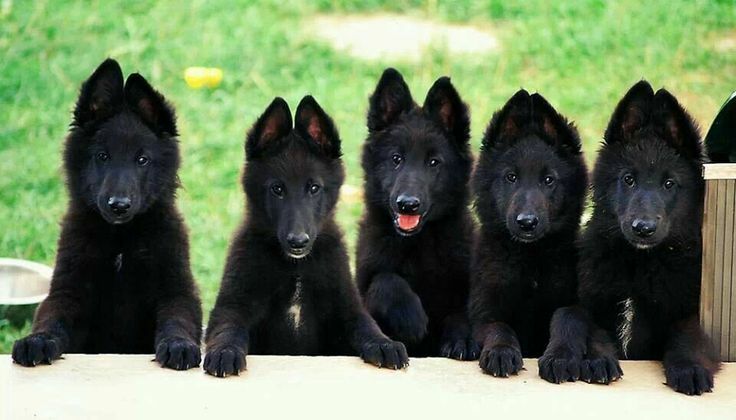 Did you know that all German Shepherd puppies are born either black, gray or white? 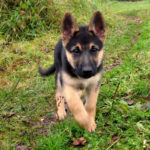 A German Shepherd puppy’s coat color cannot be determined until she reaches about 8 weeks of age, so if you get her before, her color could continue to change. 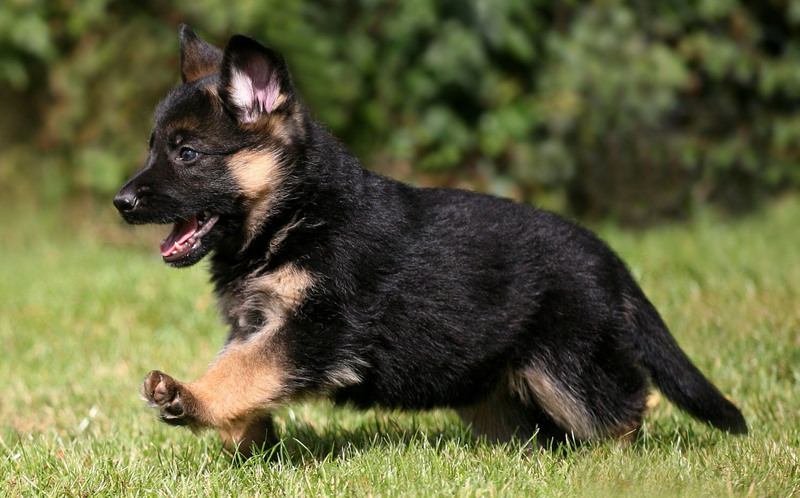 German Shepherds can have short, medium, or long coats. 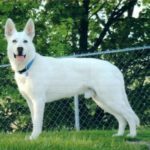 They usually have thick fur with an undercoat. 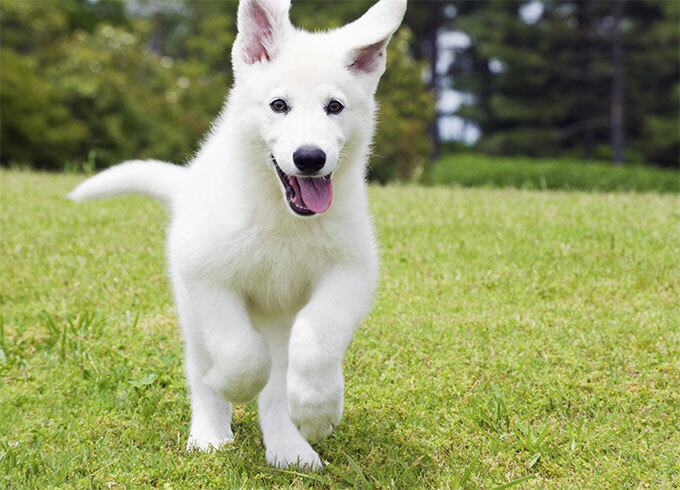 This leads on nicely to the next point: the German Shepherd sheds A LOT. 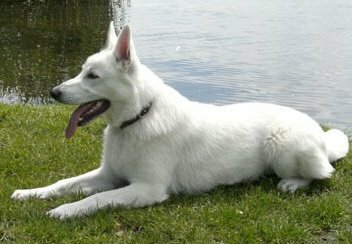 She loses hair all year round, as well as twice a year (in spring and fall) when she sheds her undercoat. 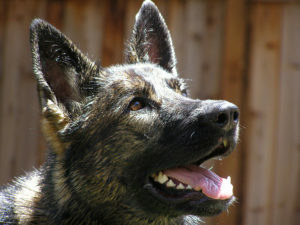 She will need brushing a few times a week for 15 minutes to keep her coat healthy, and those hairs out of your carpet. During shedding season, I advise daily brushing. Oh, and, expect to use your vacuum cleaner regularly! If I were you, I’d invest in a high-quality one with good suction for sucking up pet hair! 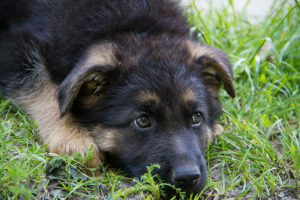 The top two major health concerns for this breed are hip dysplasia and elbow dysplasia. 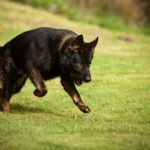 Both conditions involve the malformation of bones and can cause great pain to dogs. 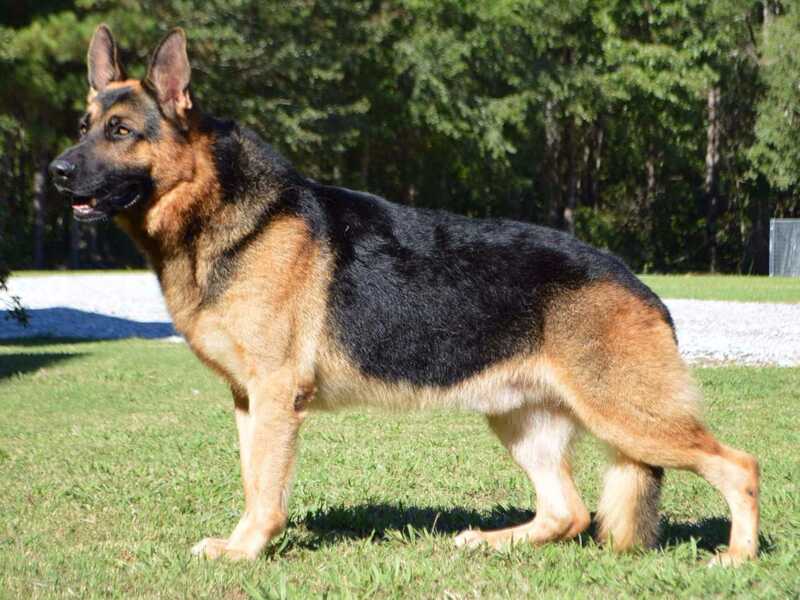 It is important when getting the German Shepherd that you buy him from a reputable breeder. 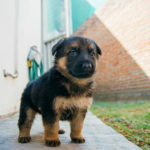 If responsible, they should be able to show you the medical history of the German Shepherd puppy’s parents, as well as a certificate showing that both parents are free of this condition. 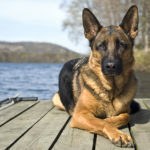 Another important thing is to provide her with dog food good for German Shepherds, which contains chondroitin and glucosamine. 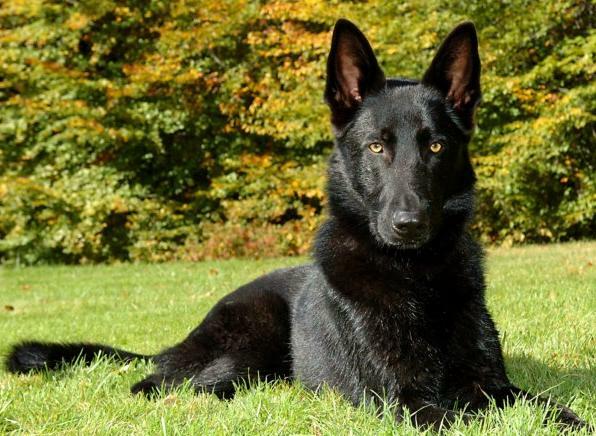 So now you know the German Shepherd a little better. 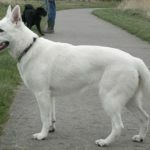 She’s popular, intelligent, loyal, children-friendly, a high shedder, and prone to a genetic disorder called hip dysplasia. 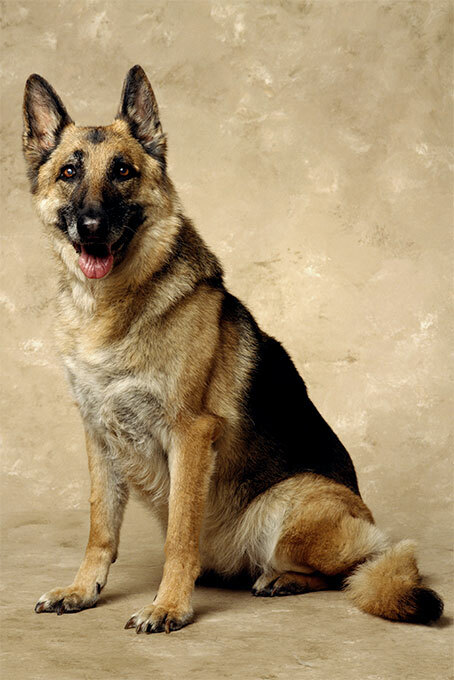 Not only that, but she has famous ancestors, including Buddy the first Seeing Eye dog and Rin Tin Tin. 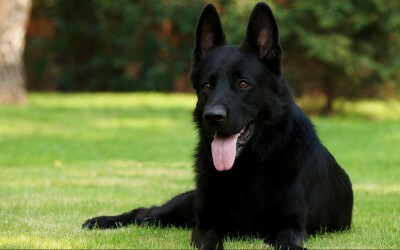 What a dog! 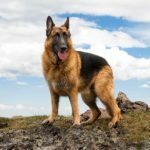 Got anything to add on the German Shepherd? Let me know below! Pocket Beagles: Do They Really Exist?